Ana of Love Party Printables has done it again! 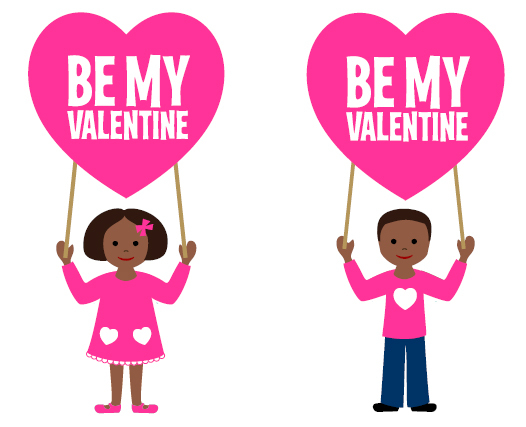 She's created another adorable set of her "Little Children" Valentine's Day party printables, and this time with African American children. How sweet! 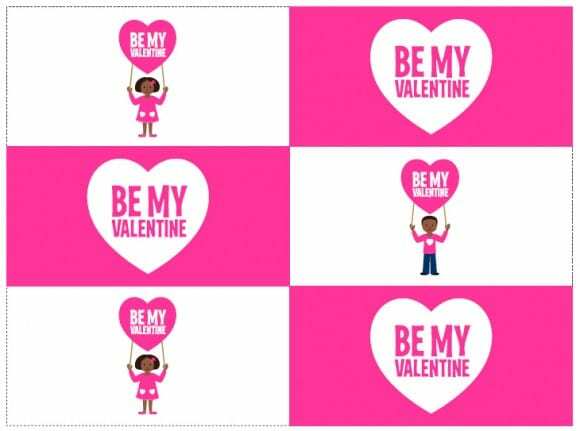 The collection includes: straw flags, cupcake toppers, napkin rings, “Be My Valentine” banner, water bottle labels, tented cards, invitations, gift tags, labels, favor tags, and mini cake bunting. To learn more about Ana and see all her great designs, please visit her Etsy shop at Love Party Printables.